Use your phone as a microphone by plugging it into speakers! Does not work well if using internal phone speakers. Feedback can be a problem. 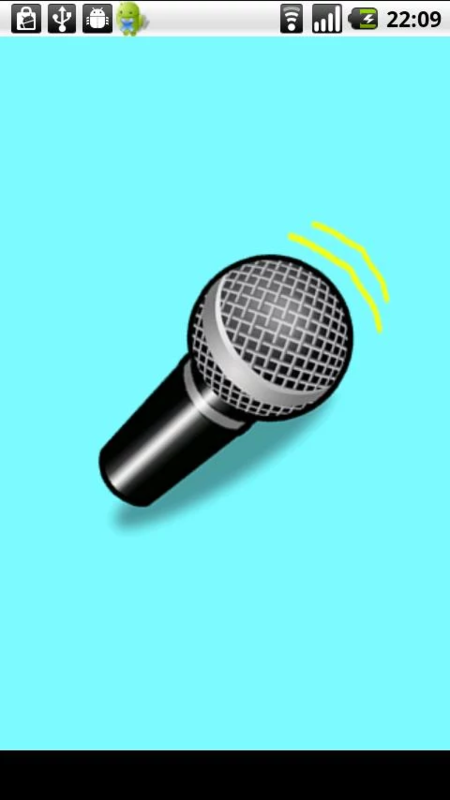 Keep the microphone away from the speaker as much as possible and adjust the volume attenuation and microphone sensitivity sliders. The audio is delayed. It’s annoying. Not much I can do about it until Gingerbread. 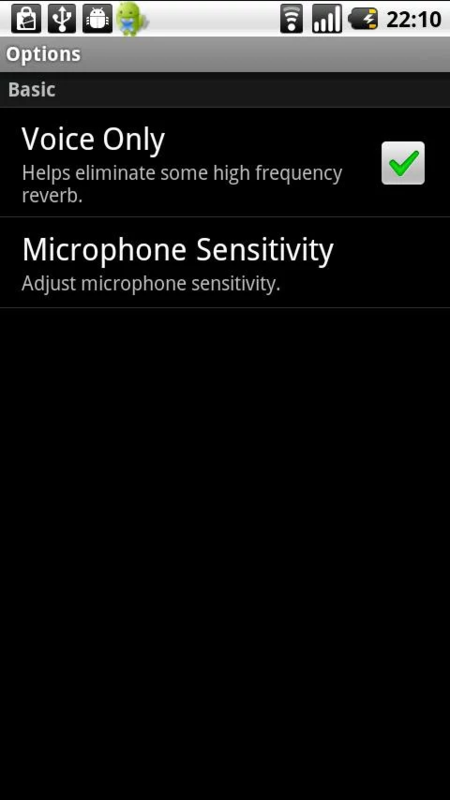 Might fix audio latency and add feedback cancellation in next version. Fixed a couple bugs to hopefully get it working on more phones.